The terms bad credit and good credit are thrown around a lot in today’s society, with not much explanation as to what qualifies a person to have good credit or bad credit, so here at AAR Financial, we’ll make it as simple for you as possible! 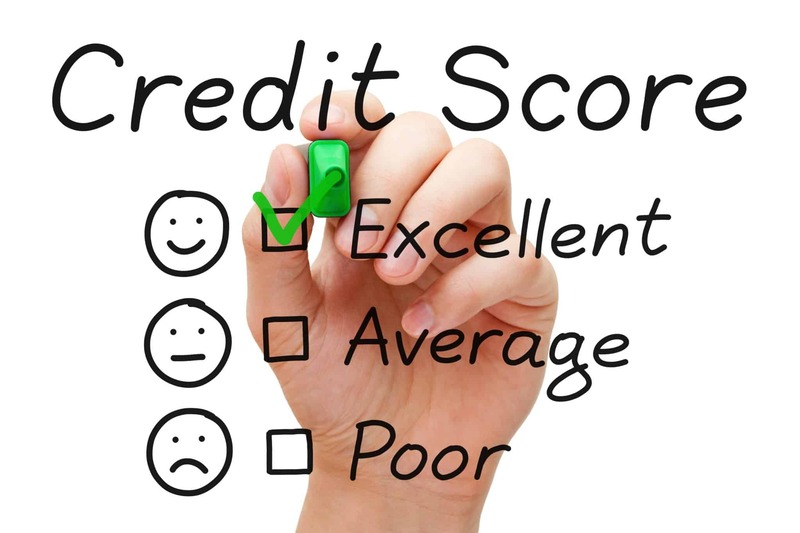 There are many ways you begin building credit, whether it be taking out a car loan, getting a credit card, taking out a loan, or financing a retail purchase such as furniture, you are beginning to build a credit history and are on your way to establishing a credit score! History of payments: making your payments on time without any NSF’s or late payments will boost your credit score. Debt: any balances on credit cards that are above 50% of your limit will harm your credit. Make sure to keep your balances on your credit cards under 30% of your limit to remain in good standing and not hurt your credit score. History of credit: showing that you have previous credit history gives lenders more likely to borrow to you as they can see that you have borrowed in the past and how your payments were made. Inquiries: anytime a business does a credit check on you, this is considered an inquiry. Receiving multiple credit checks in a short amount of time can harm your file. Credit reports are a full report showing a detailed history of your borrowing history – whether your payments were made on time or not, which are sent to Canadian Credit Bureaus which then are compiled into a document which is your credit report. You can obtain your credit report from Equifax or Transunion, although there is a cost. Credit reports let us know whether you can make your payments in a timely fashion, and also what other commitments you have made and how you dealt with them. Credit reports also show information regarding your history, such as bankruptcy.